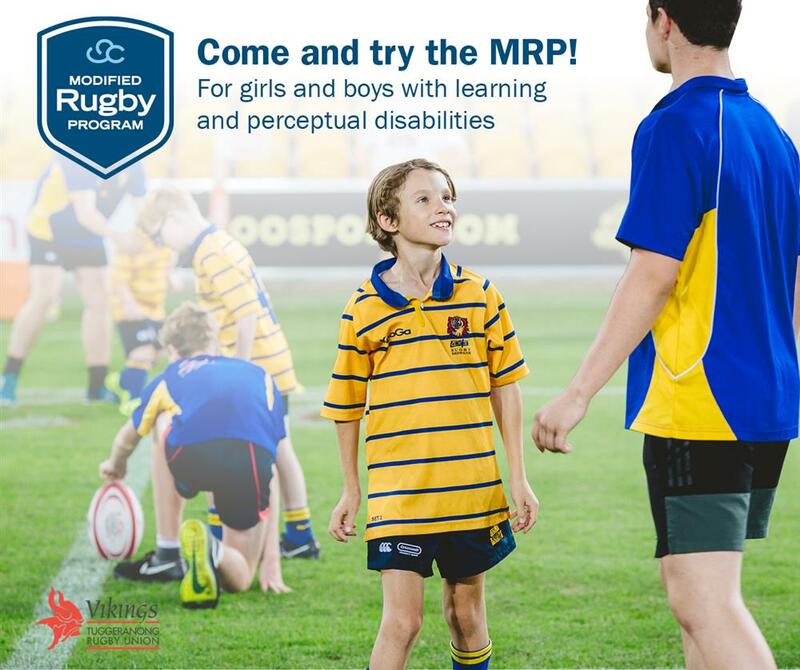 The MRP are proud to have Lincoln Rosiak as coach of the MRP 7s Red at Redlands Rugby this season. Lincoln is an asset to the MRP family as he has continued to contribute to the lives of the MRP Players both on and off the field. We spoke to Lincoln to get his perspective on the program. It's hard to believe that we're into Week 6 of the MRP already! What an amazing season it has been so far. Thank you to everyone across all our Clubs for your support. 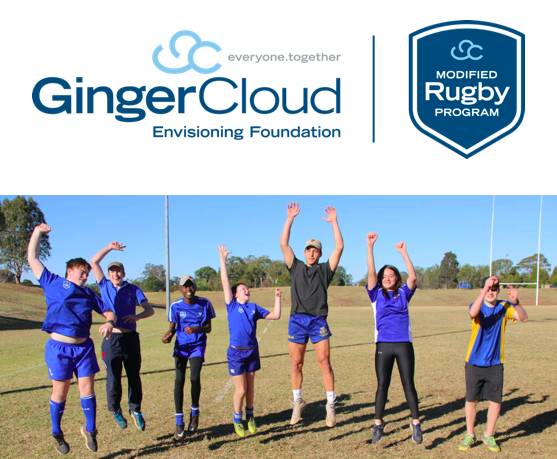 But the GingerCloud Leadership Program believes it is an integral part of everyday life and an important attribute within a team structure, creating positivity and unity – what the MRP is all about! 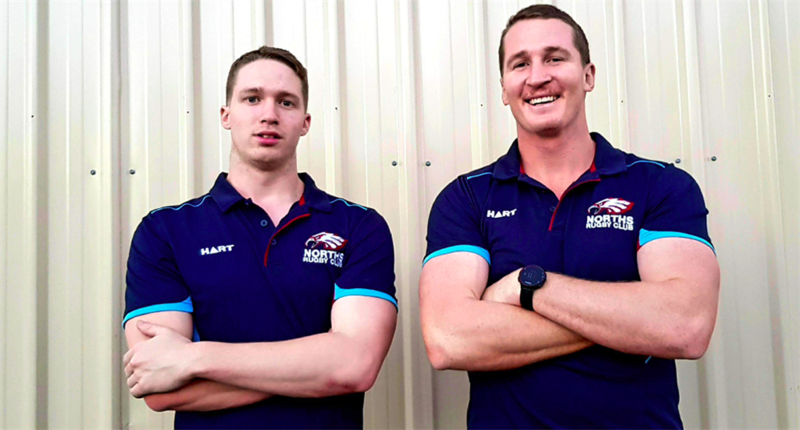 Elias Power, coach of MRP Blue at Norths Rugby Club, joined the MRP this season. Elias has recently completed a Dual Degree of a Bachelor of Sport Exercise Science and Sports Management and a Graduate Diploma in Education, aiding his coaching ability and understanding towards children with learning and perceptual disabilities. We spoke to Elias to get his insight on the MRP. The MRP are proud to have a plethora of specially qualified and trained coaches and Jack Tuttle is one of them. 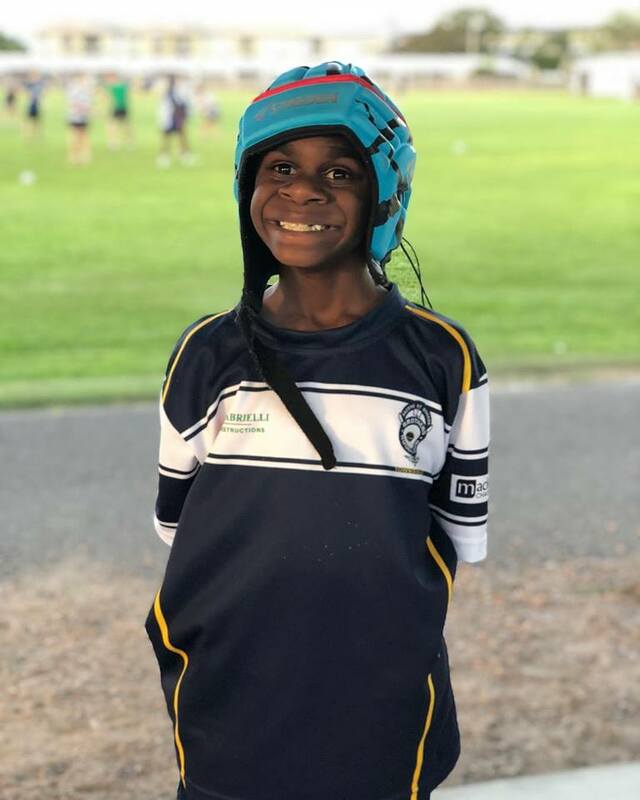 Jack was introduced to the program last year and is a proud coach of the MRP 7’s Red at Brothers Rugby Club for the 2018 season. We spoke to Jack to get the ins and the outs of the MRP. 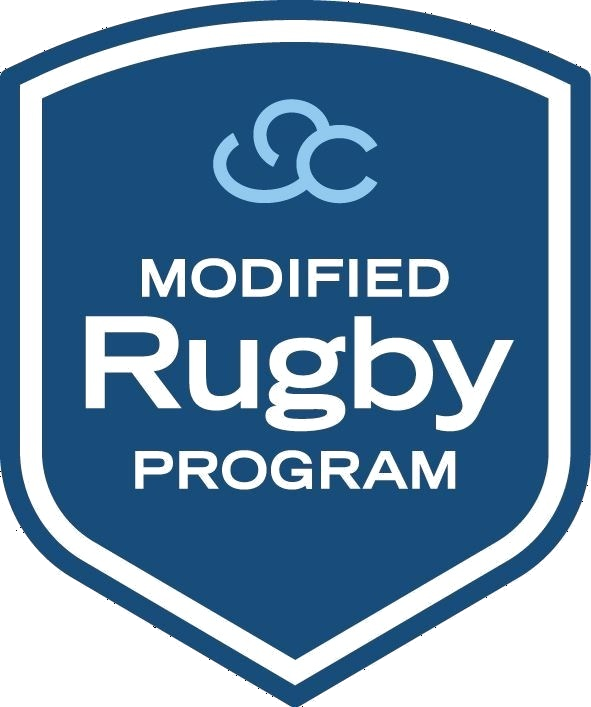 A shout out to our PlayerMentors who are getting stuck into the GingerCloud Leadership Program towards learning the ins and out of our specifically developed rugby game for girls and boys with learning and perceptual disabilities, and putting it into practice. The PlayerMentors learnt Consistent Behaviour last week (Week 1) and were taught the importance of Listening this week, presented via video by our very own MRP Ambassador Tim Horan. 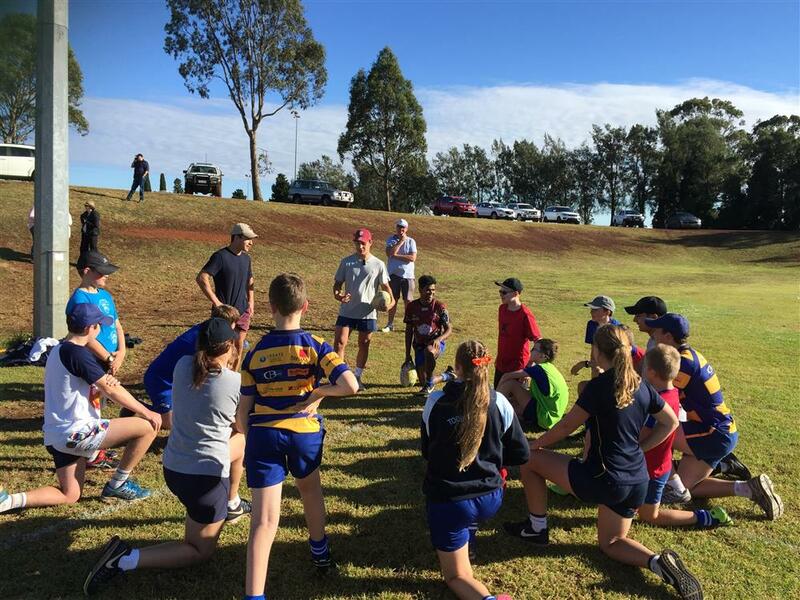 It was a Super Saturday at Toowoomba Bears Rugby on the weekend, hosting the USQ Saints for some friendly – and local – competition. Gareth Smith, Project Lead of the MRP PlayerMentor Alumni Project (to be launched 23 June at our End of Season Carnival), spent his Saturday along the sidelines to witness the MRP in action. The MRP 2018 Season Has Officially Kicked-Off! 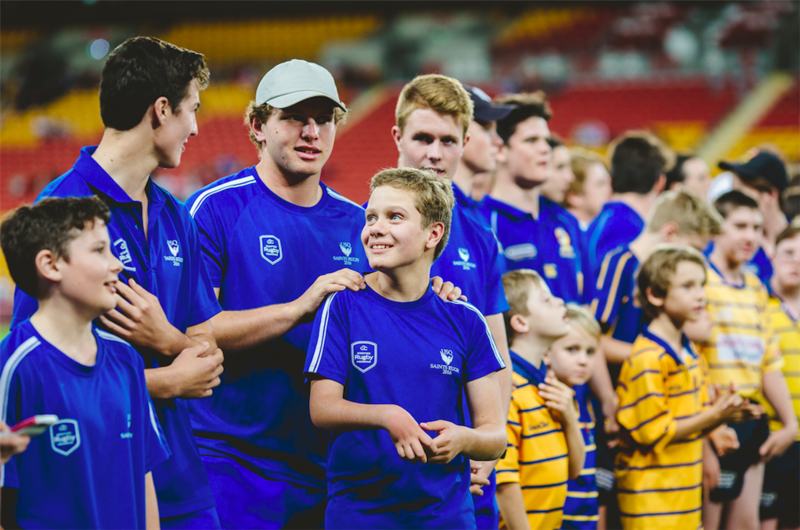 We have officially kicked-off the season across Queensland with our MRP Players and PlayerMentors – new and old – from our host clubs taking to the fields for their very first training session. Canberra - come and Try the MRP! The MRP travels to Townsville for our first training session. The MRP Travelled to Townsville for a Come and Try the MRP night at Brothers in Townsville.